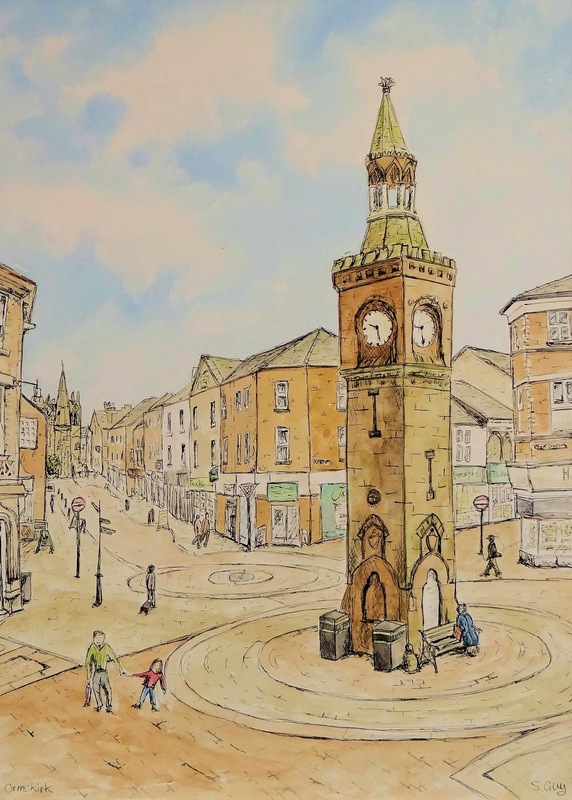 Stephanie Guy Fine Art: West Lancs UKIP have stolen my Ormskirk Clock Tower image to use on their website! West Lancs UKIP have stolen my Ormskirk Clock Tower image to use on their website! They didn't ask for permission and didn't credit me as the artist. Supporting local businesses? I think not. They have apologised but still not taken it down - why do they think that this is OK? They've had a week to take it down and it's still there. I'm not a happy bunny!